The cost for Super Bowl ads have gone up 76% in the last decade, from an average of roughly $2.4 million per ad in 2007 to a reported $5 million per ad in 2016, according to Kantar Media. Super Bowl viewership has increased 20% over the past ten years, from 93 million viewers in 2007 to 111 million viewers in 2016, giving networks the ability to hike up ad costs, which are based on impression numbers. 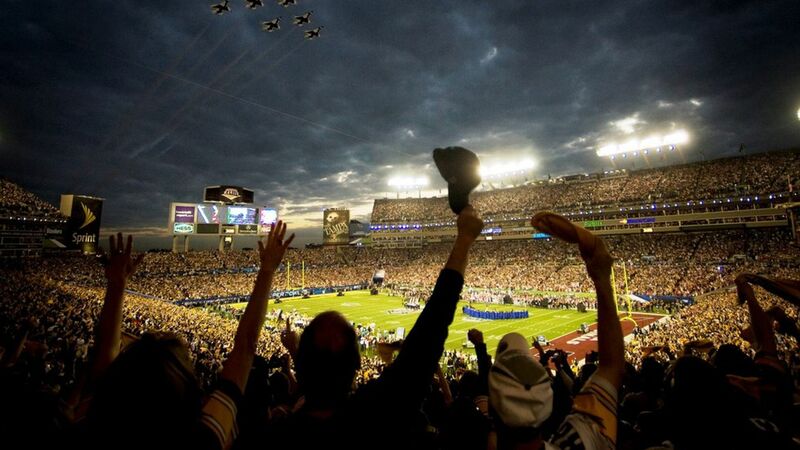 Overall, The Super Bowl has generated $2.38 billion of network advertising sales in the past ten years alone. You'll watch almost an hour of commercials Sunday. Because of spiked marketing interest, the amount of commercial time has expanded 15% over the past ten years from 43:05 minutes of commercials in 2007 to 49:35 minutes between the opening kickoff and the final whistle last year. Why it matters: According to the American Marketing Association, 25% of surveyed Super Bowl viewers consider commercials to be the most important part of the game. "Its worth every penny," says Kevin Hamilton, director of brand marketing at Avocados From Mexico tells Axios. "There's not a better place for a consumer says about as interested in seeing commercial in seeing content itself. That puts a premium on that given impression."